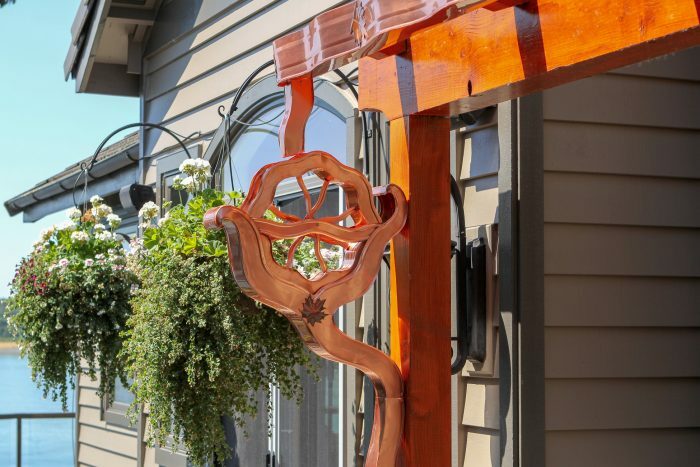 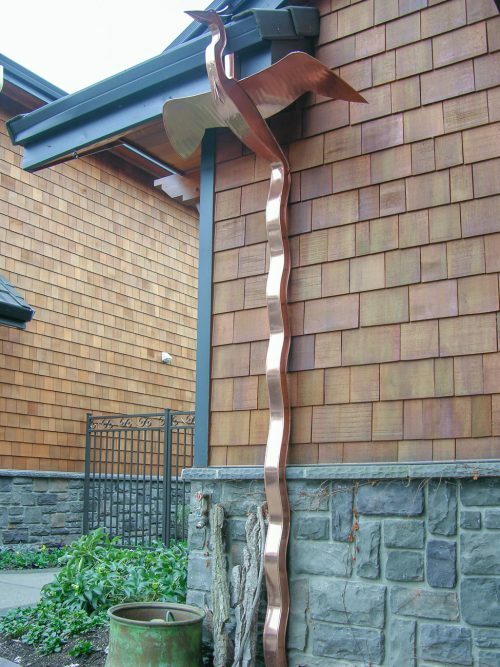 Copper Water Wheel Downspout II is functional art work for your downspout. 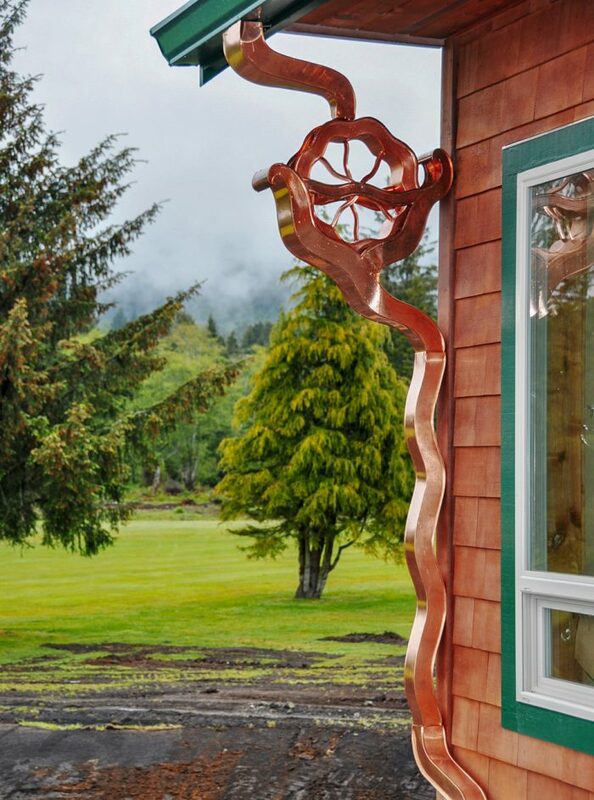 Powered by rain or pump the water wheel makes a boring downspout a whimsical art form. 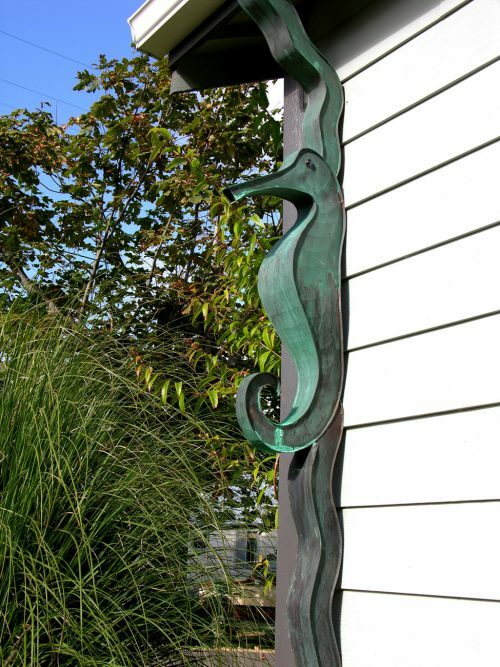 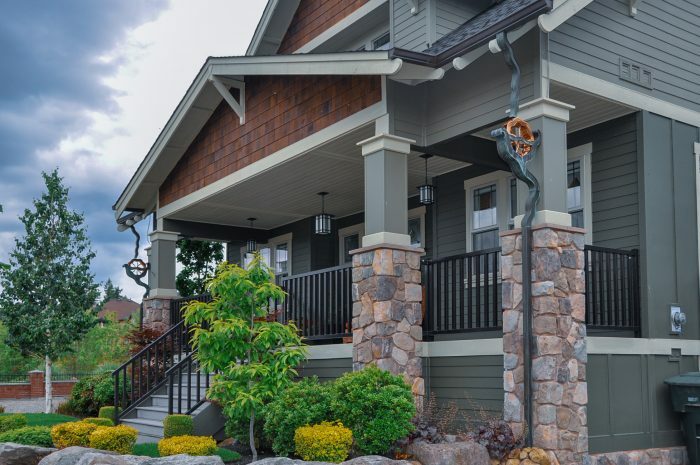 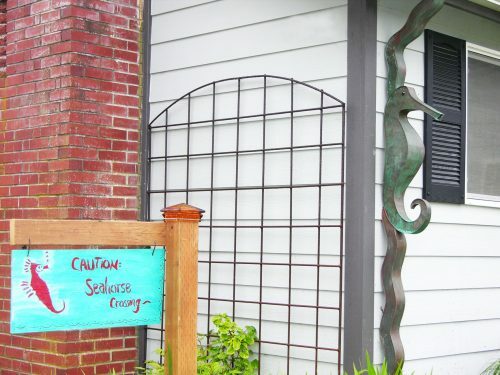 Features a flower like water wheel design that works very well with our wavy downspouts. 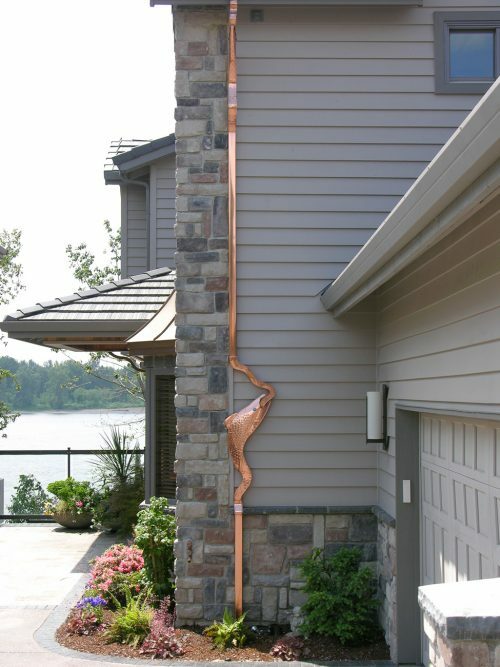 Designed in the Pacific Northwest for the Pacific Northwest rain. Our water wheels are tested to take any amount of rain without being overpowered. 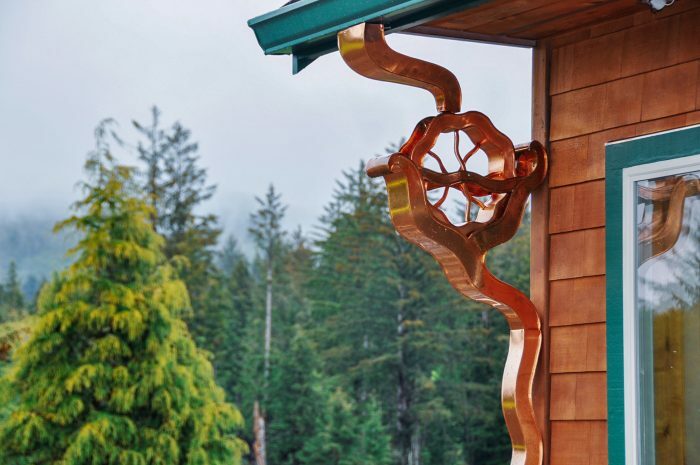 The Water Wheel can power a music box to play any of your favorite tunes. Interchangeable music boxes allows you to make any special occasion more memorable. 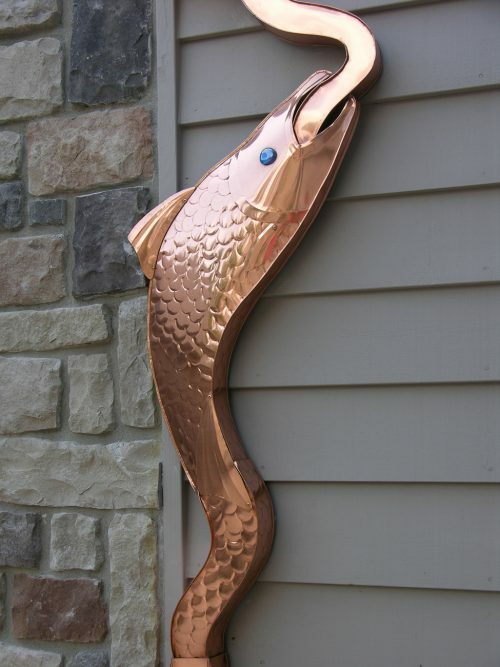 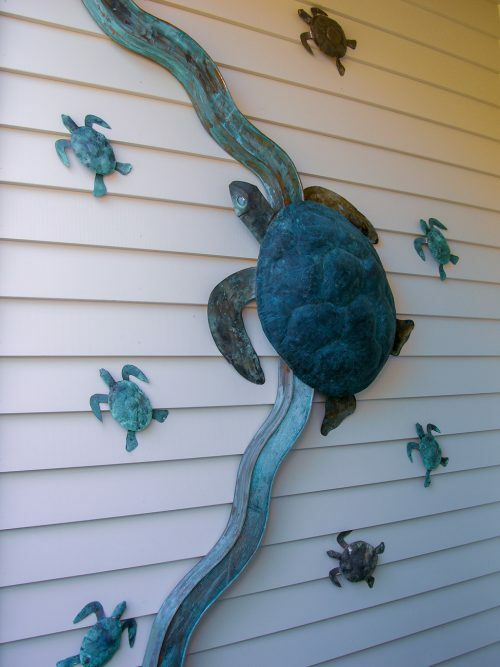 Optional custom patinas and finishes allows you to make your downspout individually unique and personal!